LEMFO LES2 3G a 50.83€ -61%! DOOGEE BL5000 4G a 93.82€ -69%! 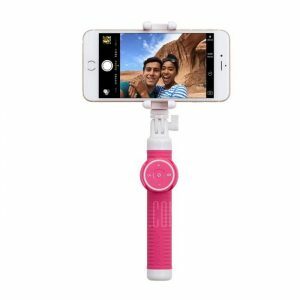 Universal Monopod a 0.49€ -61%! 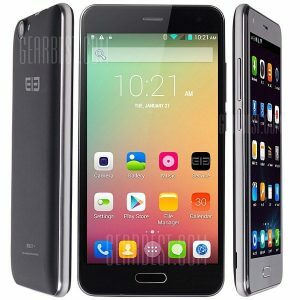 Elephone P5000 3G a 67.30€ -60%! 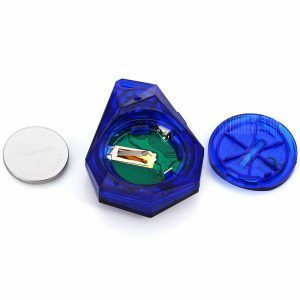 D8 Bluetooth V4.0 Anti – Lost Alarm Tracer Remote Control Camera Shutter a 6.44€ -64%! 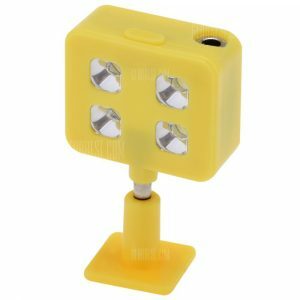 Photography Flashbulb a 3.38€ -69%!